It’s going to be a Rock n Roll Invasion! It gives us great pleasure to announce the one and only Adelaide show for BB STEAL. 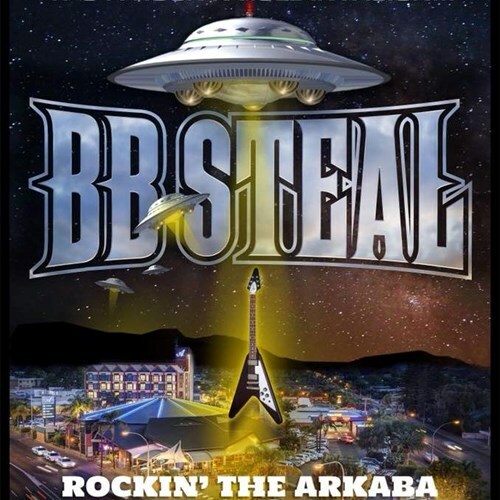 After popular demand BB Steal are bringing the band back to their home town Adelaide covering three decades and three internationally acclaimed albums with the original lineup. They will be performing the “On The Edge” Album that was co-produced by Phil Collen lead guitarist from the mighty Def Leppard in its entirety. Also on the bill two awesome special guests, Adelaide’s rockin Imogen Brave and DJ Motor Mouth who will be spinning some hits from all the rock acts you have loved over the years.